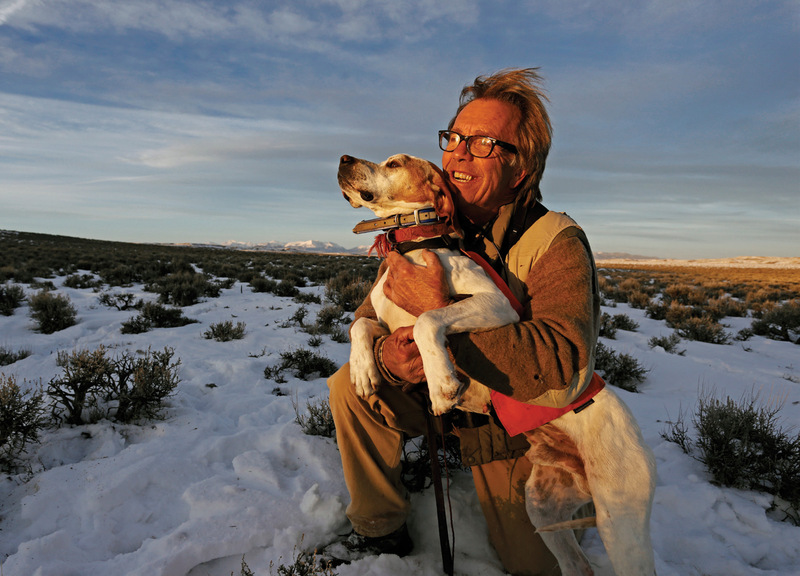 IT TAKES A HUNTER TO UNDERSTAND THE CONNECTION that forms between man and dog afield. They are two like-minded creatures hell bent on chasing birds. When I ask any of my bird-hunting friends about the dogs they’ve owned and hunted with over the years, there’s barely a pause before fond remembrances of many faithful companions come rolling out. I can’t remember a time when dogs weren’t part of my life. During my formative years there was an assortment of wannabe hunters and cat-chasers, then later real hunting dogs that made my time afield more enjoyable. First there was an English setter and pointer that introduced me to the suspense of bobwhite quail hunting in my home state of Missouri. Ever since then there have been a procession of lab and golden retrievers, good breeds for both upland and waterfowl hunting. 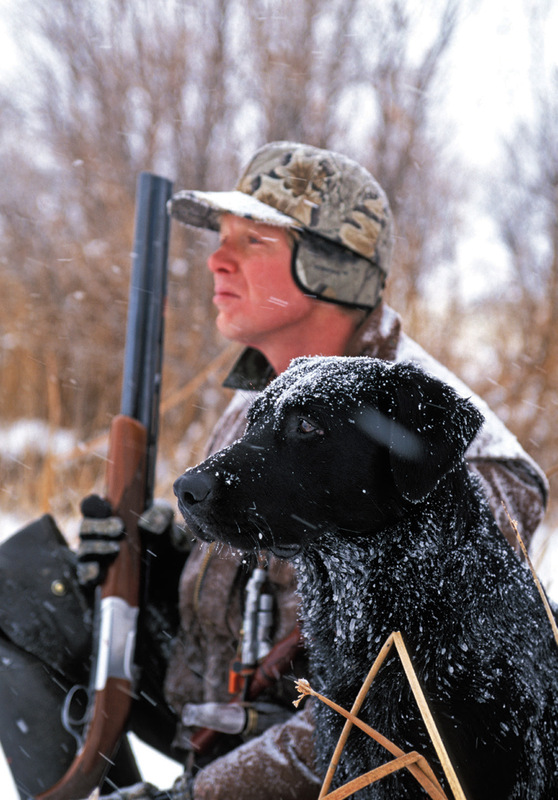 Training begins with honing a young dog’s instinct and ability to find and retrieve birds. It sounds simple, but it can be a test of patience for man and beast. Along with his or her dog, the hunter is also in training, learning the ways of a hunting partner and building a relationship of trust. The early weeks of hunting together, and often much longer, involve applying what has been learned in training sessions to the real world: obedience commands, whistle training, steady on the point, hand signals, and so on. Sometimes the transition is smooth, but more often than not it’s the old two steps forward one step backward process. One moment you seemingly watch the light go on inside a young dog’s head and see him perform like a champ, and the next moment it’s frustration. If bird dogs could talk I’m sure the first words out of their mouths would be to complain about their owner’s shooting. The hunt is an exercise of skill. Perfection is never achieved, only an evolution of learning from each experience. There are pitfalls and frustration along the way, but eventually both hunter and dog figure out their role in this partnership and come to a truce over each other’s shortcomings. After 30-plus years of bird hunting I still marvel at a dog’s sense of smell and watch with fascination as they sort out the scent of birds in the field. It triggers a primal sense of loyalty rooted in my hunter-gatherer nature, recognizing that canines have been part of human hunting for centuries. How much loyalty? 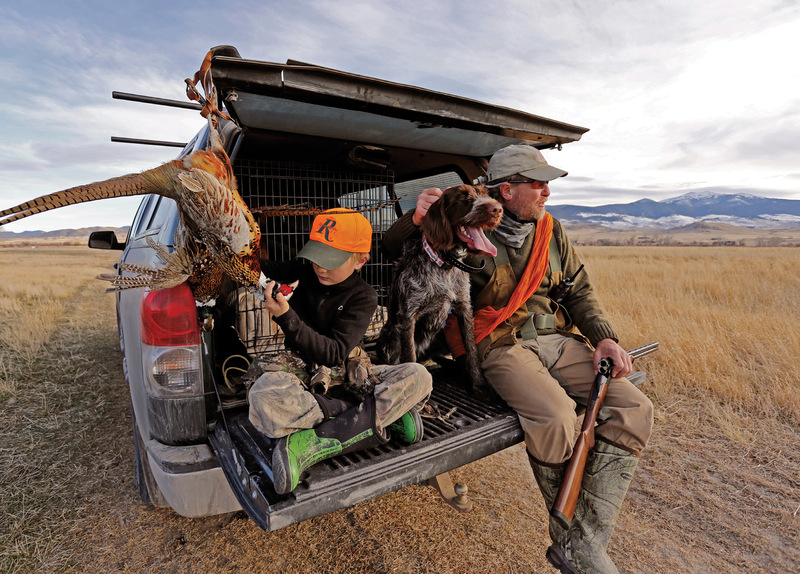 Well, as one friend likes to crow, “You can begrudge my wife and you can criticize my kids, but don’t you dare badmouth my hunting dog!” Most hunters are ever grateful for the close connection they have with their hunting dogs. Mark Johnstad and his griffon, Mr. Smith, take a tailgate break while Mark’s son, Cooper, inspects the latest addition to the day’s game bag. 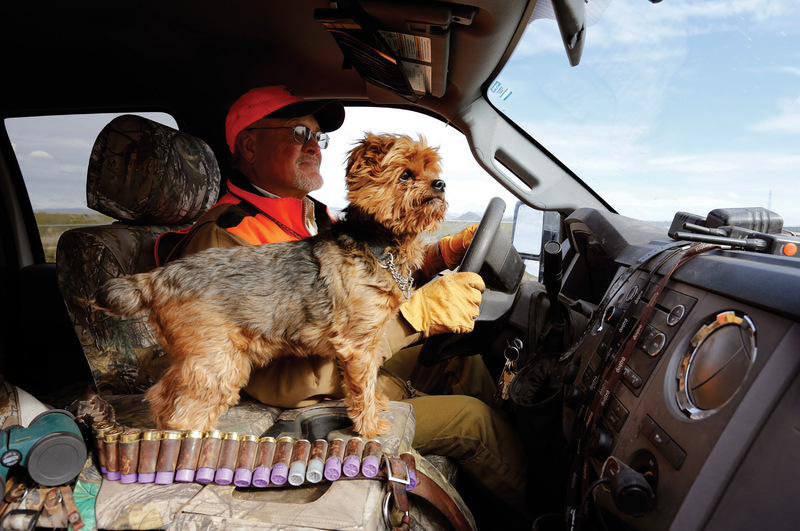 Bird hunter Wayne Fredrickson heads out on a hunt with his pointers in tow, but always with his yorkie, Henry, riding shotgun. 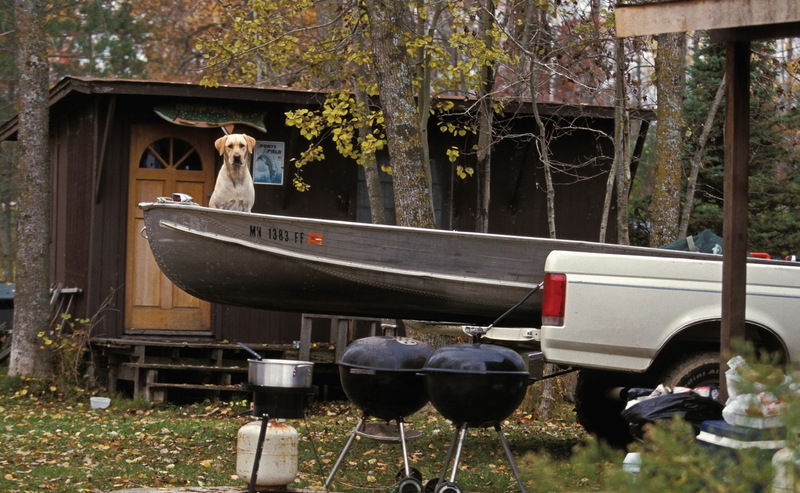 Just another hunting lab going to extremes not be left at home. Hunter Andy Cook with his yellow lab, Pip. 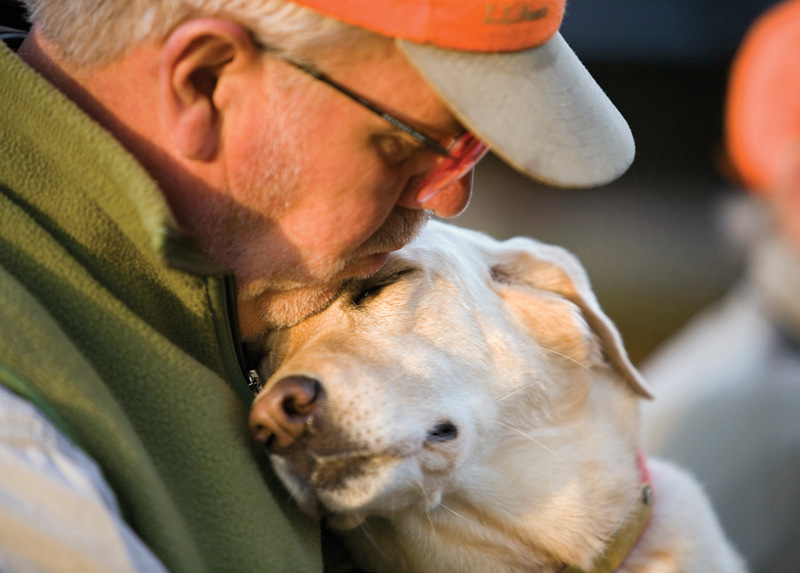 The bond between hunter and dog just grows stronger with each passing year. Falconer Steve Chindgren and his English pointer, TJ, enjoying a moment after another great day afield. 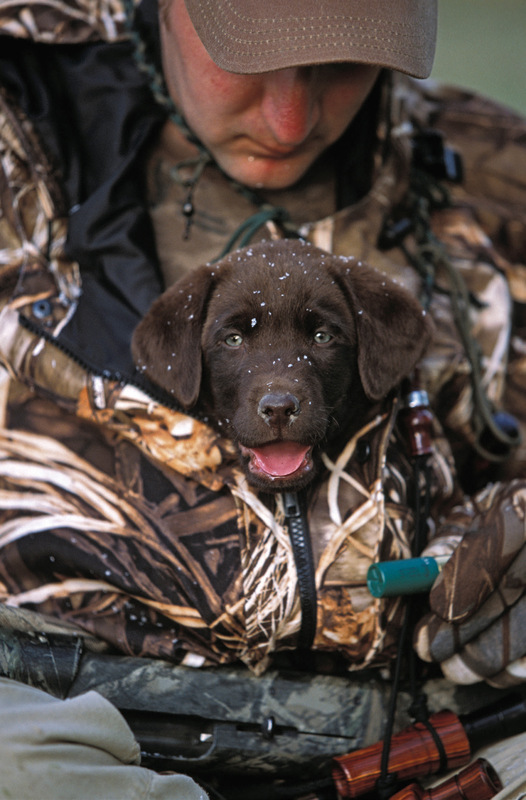 Tre Taylor gives his new lab puppy, Sage, a soft introduction to duck hunting. 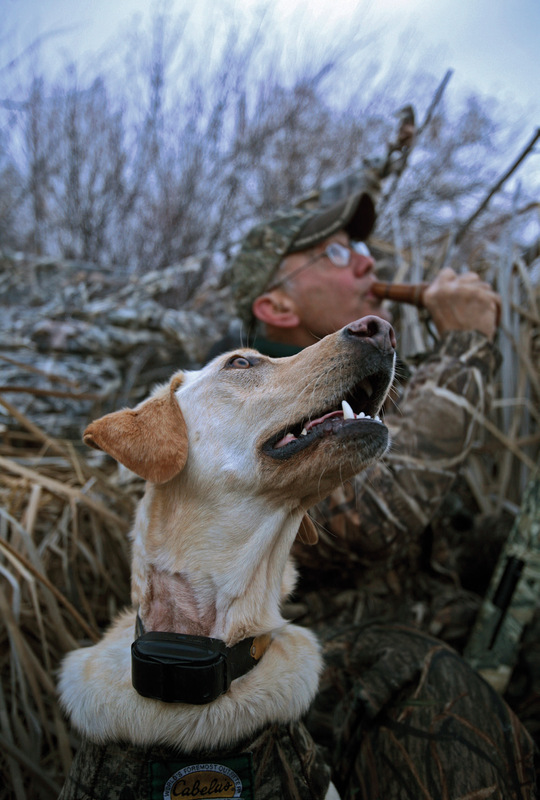 All “eyes to the sky” as duck hunter Bob Frey and his yellow lab, Maggie, intently follow ducks circling overhead. Duck hunter Marc Pierce and his lab, Chance, patiently await new arrivals to their decoy spread. 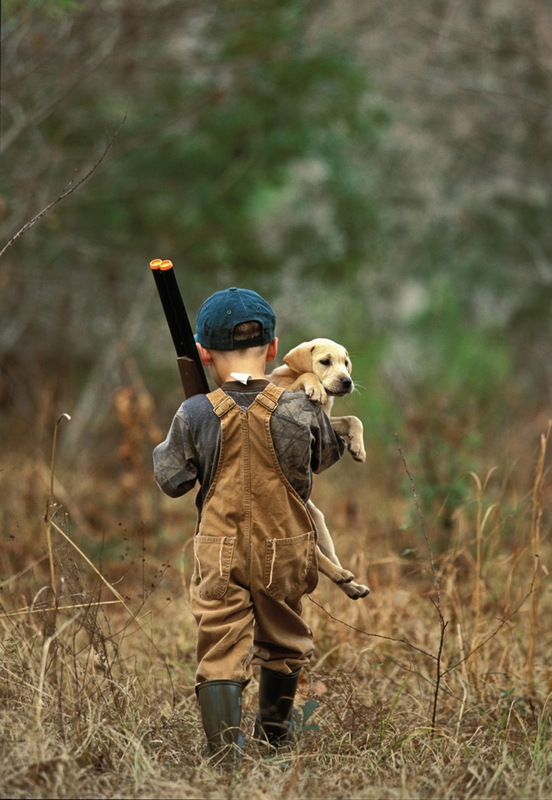 A young hunter and lab puppy head afield … just like Dad.